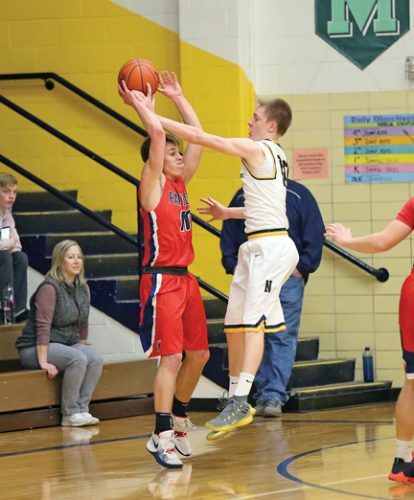 NEGAUNEE — Thirty points from beyond the arc accounted for more than half of the Negaunee boys varsity basketball team’s points on Friday night. Junior guard Drew Lindberg nailing five of the Miners’ 10 triples to help his team top Ishpeming for the second time this season, 56-48 at Lakeview Memorial Gymnasium. With the win, the Miners reached the 10-win mark for the first time since the 2016-17 season and now sit at 10-6 overall. 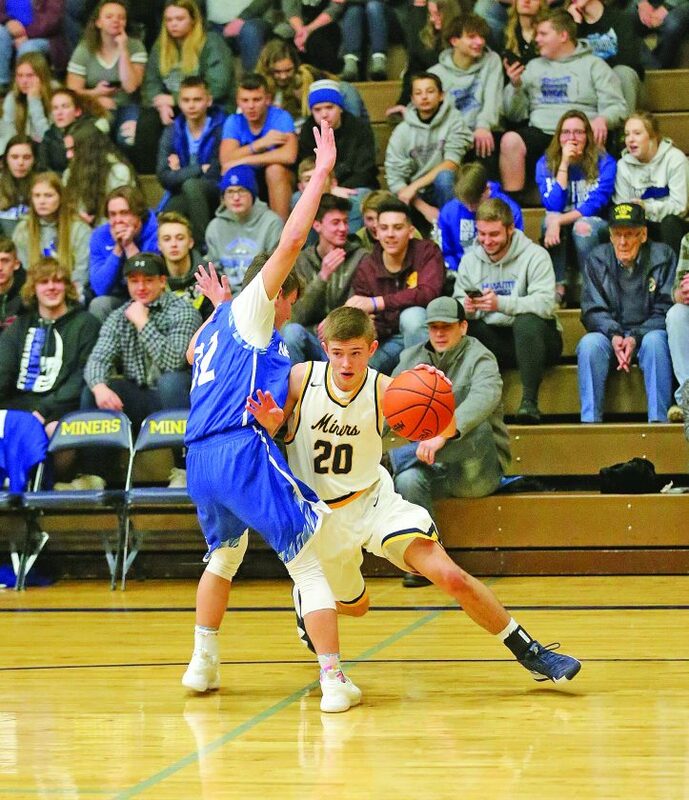 Negaunee received nearly 93 percent of its points from Lindberg and fellow junior guards Jakson Sager and Jason Waterman. Lindberg finished the night with 15 points while Sager led with 20 and Waterman getting 17. 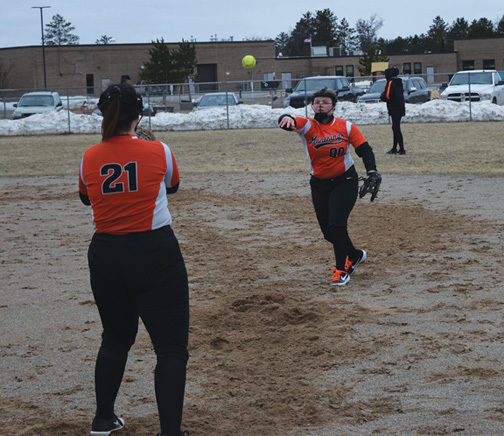 “That’s a strength of our team is the ability to shoot with those three guards,” NHS head coach Dan Waterman said. “We needed every single one of those 3s. “I’m proud of my guys. They fought through some adversity with Jason and Drew DuShane being on the bench with foul trouble, which really crippled us. Drew Lindberg stepped up and hit some deep bombs and Jakson got going in the hole. Lindberg said while he was the team’s sharpshooter on Friday, there’s always room for improvement in his own game. 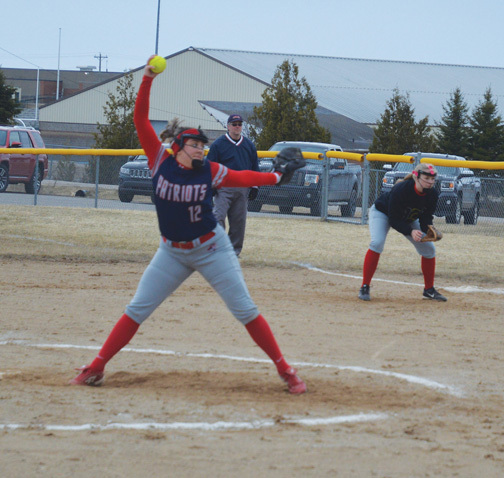 The Hematites are now on a four-game skid, falling to 5-9 overall. Being down by as much as 15 points, Katona was happy with his kids’ effort, cutting the lead down to four points in the third and two points in the fourth before the Miners answered back with the 3-ball. 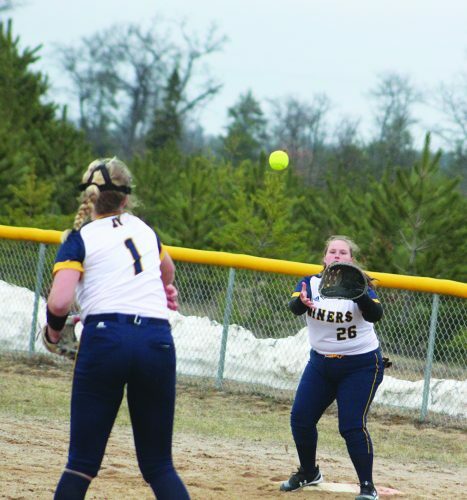 After a first quarter that featured six lead changes and saw the Miners up 10-7 after one, Negaunee created separation with five consecutive triples in the second. The first came from Lindberg, the next three from Waterman and another from Lindberg to make it 25-11. The score was 30-18 at the half. Waterman had 13 points at the break while Lindberg nine. Senior forward Darius Yohe scored nine for the Hematites going into the locker room. Ishpeming held Negaunee scoreless for more than half of the third quarter, with Yohe cutting the lead to four on a 2-point basket to make it 30-26. After that, the Miners got their first field goal of the frame with 3:26 left, a triple from Lindberg to put the lead back up to five. Lindberg hit another 3 after a Hematites basket, and Sager got in on the fun after that with a 3 of his own. The score was 39-31 Miners after three quarters. After cutting the deficit to 46-44 with under two minutes left, the Hematites again fell victim to the 3-ball, this one from Waterman to increase the lead back to five. From there, Ishpeming was forced to foul, and the Miners made 7 of 8 free throws down the stretch. Yohe finished the night with 20 points for the Hematites while junior forward Jacob Kugler had 11 and senior guard Hunter Smith seven. DuShane had the other four points for the Miners. Ishpeming grabbed 34 rebounds with Yohe getting 13, while the Miners had 26 with Sager getting 11. 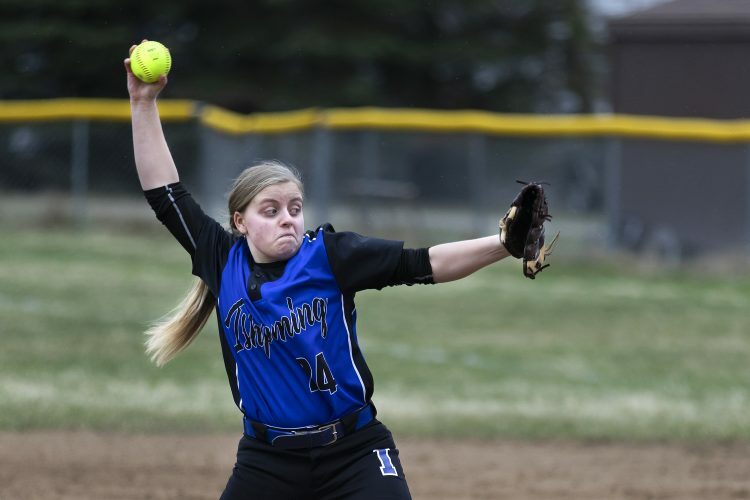 Ishpeming visits Marquette (13-3) on Tuesday while Negaunee travels to Gladstone (9-6).